I purchased the expanded version and I think it has relieved a lot jitters taking my exam in three days by practicing more which I didn't do the first two times taking the CPC. I look up more questions that I didn't know off hand and put them in my book so I won't forget. This app is perfect for studying for the National Exam. I love it! I used this everyday and went through all of the questions twice prior to my test. This app was one of the reasons I was able to pass in my first try! 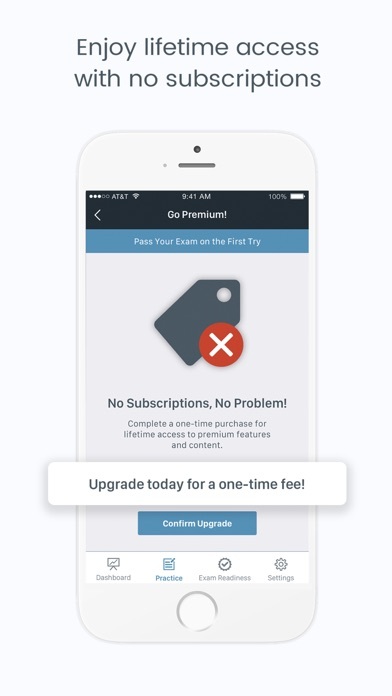 I really enjoyed this app, and thought I was doing well until I bought an actual practice test from AAPC. 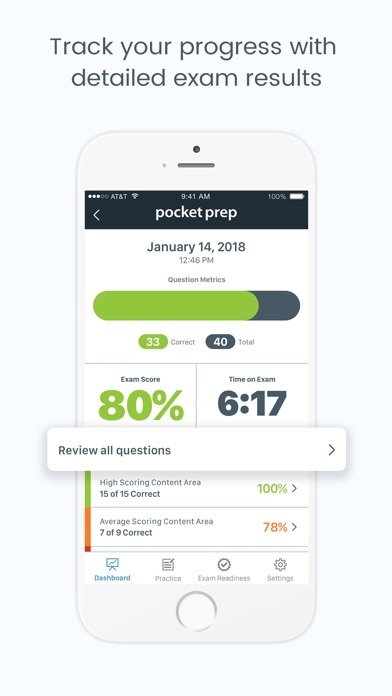 The questions on the app are far shorter and less detailed than the practice test. They take less time to answer, giving me a false hope on my time management. 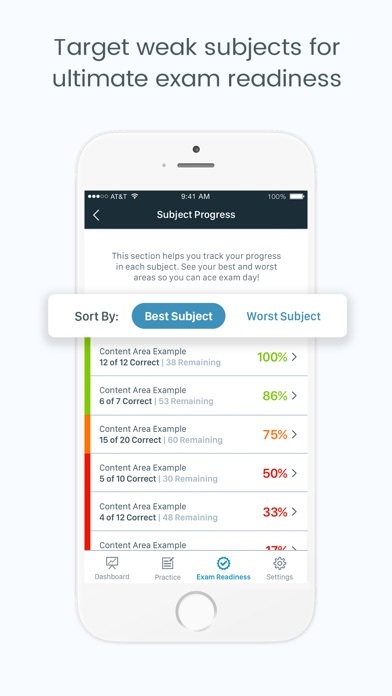 Great as a supplement, but don’t rely on this app as your main practice or study guide. Failed my first attempt. 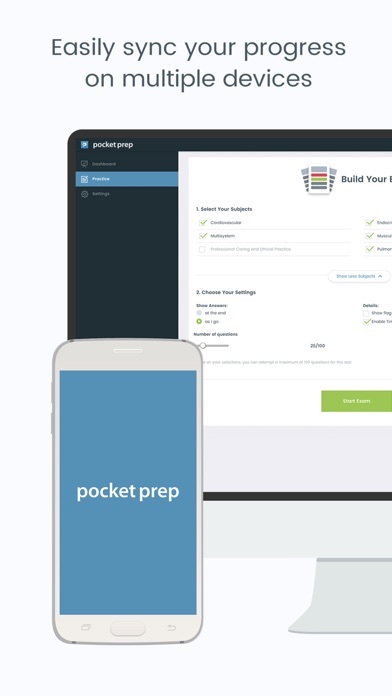 Studied with Pocket Prep CPC for the 2nd time, got an 80% !! !